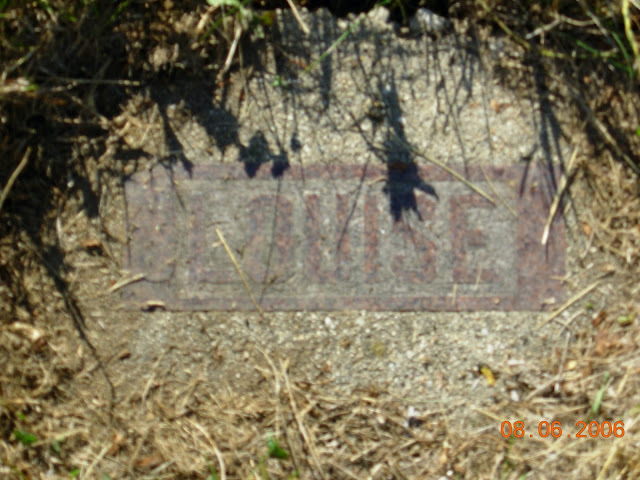 It’s Tuesday and that means another edition of Tombstone Tuesday! Today we’re still wandering thru Anselm Lutheran Cemetery. Among the many family members residing in Anselm Cemetery is my second great-grandmother, Marie Louise Henrietta (Froemke) Altman (a.k.a. Altmann). 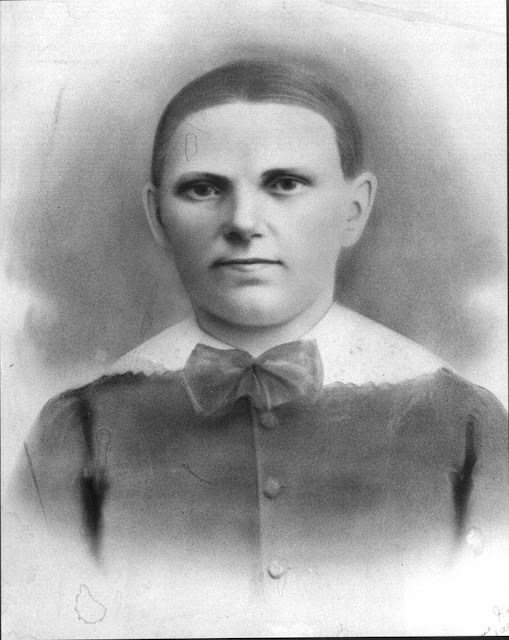 Marie Louise was the second of seventeen children of John Gottlieb Froemke and Efa Rosina (Bair) Froemke. She had six brothers (all younger), nine sisters (one older and eight younger) and one younger sibling of unknown gender. Marie Louise was born 5 April 1846 in Buchwerder, Friedeberg, Brandenburg, Prussia, Germany (a.k.a. Welmin, Gmina Strzelce Krajenskie, Strzelce-Drezdenko, Lubusz, Poland). She died 12 March 1904 in Casey Township, Ransom, North Dakota. She immigrated to the United States with her family in 1856 and married my second great-grandfather, Julius Ferdinand Altman 5 April 1863 in Waumandee, Buffalo, Wisconsin. Together they had 13 children. The inscription on her headstone reads “Asleep In Jesus Blessed Sleep”. 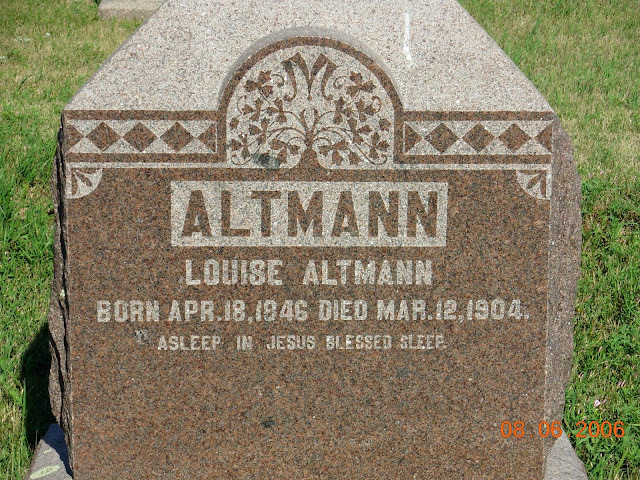 She is buried in Anselm Lutheran Cemetery in Anselm, Ransom, North Dakota. The cemetery borders what used to be family farmland. You may have noticed I have added an also known as name of Altmann. The family story goes that the Altmann/Altman brothers came to the United States and subsequently had a falling out. The brothers parted ways, with one changing his last name by dropping one of the N’s from the end of the Altmann name. I personally haven’t verified that information but it makes for an interesting story. Big Brother C has been working on the Altman side of the family and he has much more information than I do, but I’m working on updating my records as he shares his findings.